BJ Kitchen Floor Inc. has been in the business of hardwood floors, kitchen cabinetry, granite countertops, and tiles for more than a decade. Our company has grown over the years to become a major wholesale distributor in the Philadelphia home improvement industry. 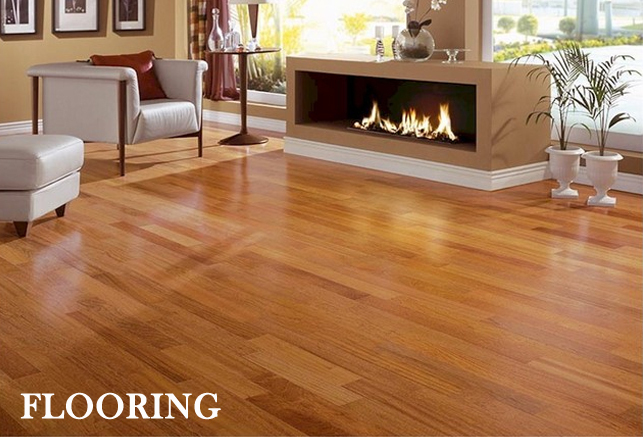 We offer a wide variety of high quality flooring and kitchen styles displayed at our office showroom and are here to assist you with your renovation projects. Solid Engineered in stock Note: Custom or special order items are non-returnable. In stock items are refundable upon proof of purchase and inspection that items are in original packaging. 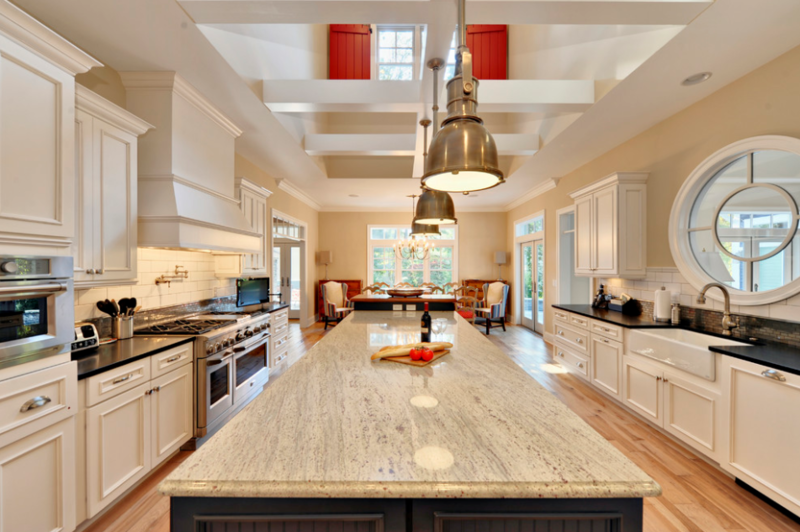 Bj Kitchen Floor Inc. offers a complete range of interior remodeling products including hardwood floors, kitchen cabinetry, granite countertops, natural stone tiles, and more. To browse our products and see what brands we carry, please click on the images below to navigate through our categories. 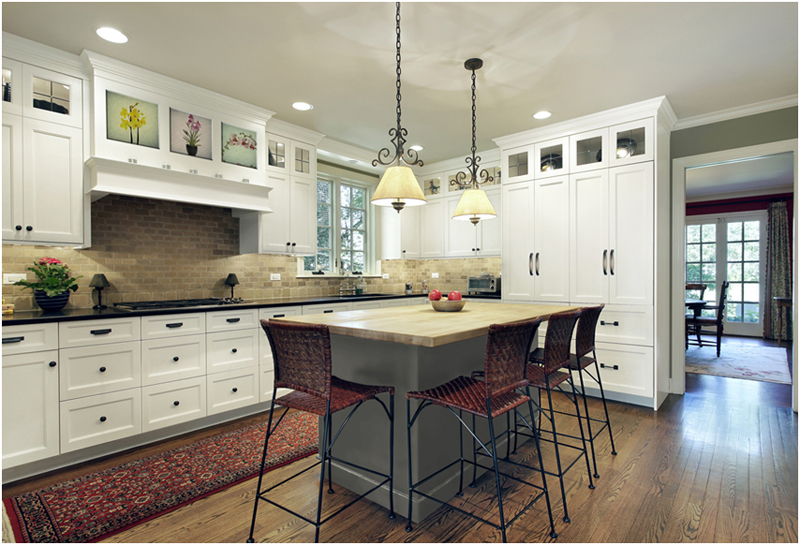 At BJ Kitchen Floor, we strive to deliver to high quality cabinetries that are lasting and affordable for our customers. 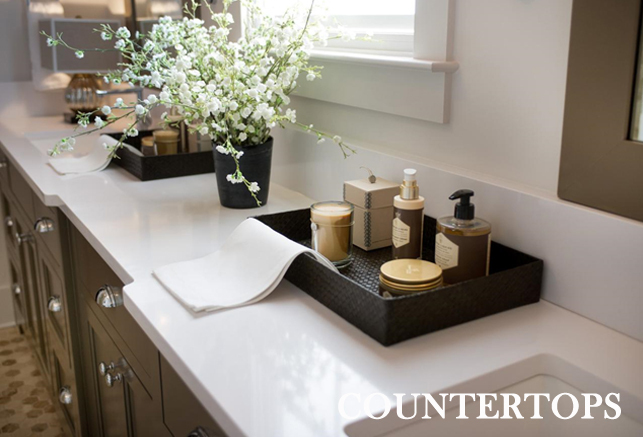 No other surface provides the rich beauty and durability of natural granite countertops. 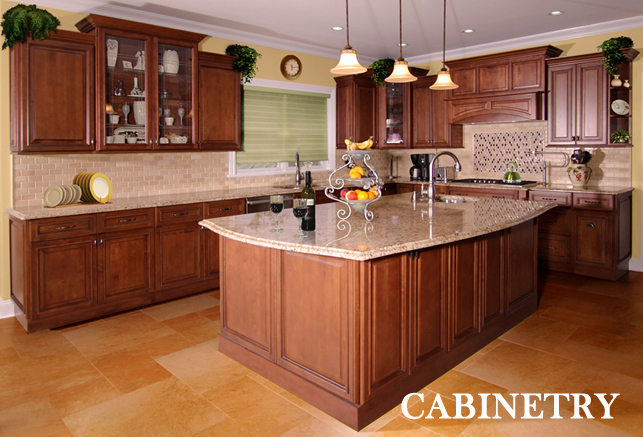 Granite countertops are an investment the homeowner will never regret. 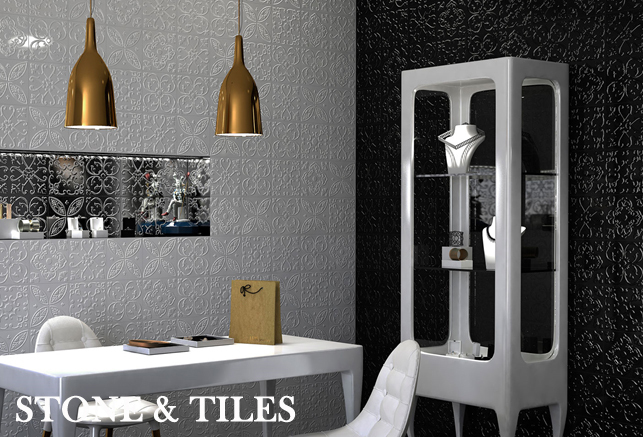 We deliver the finest quality of tiles for your home, perfect for kitchens and bathrooms. Our tiles are irresistibly beautiful and comes in all various size, colors and designs. To learn more about our products, visit our showroom in Philadelphia or King of Prussia. If you have any questions or inquiries, please call us at (215) 218-9111.